The 6th of April was set as the date of the last civil flight from Ataturk International Airport, after 86 years of service, while continuing public navigation, maintenance, general aviation, air taxi, business flights, state aircraft, cargo and shipping and other flights permitted by the airports authority for a certain period. Turkish Airlines has begun preparations for the transition from Ataturk International Airport to Istanbul New Airport, which is called the Great Migration, where 47.000 tons of equipment will be transported through 700 trucks, and over 1.800 workers will work for 45 hours. A statement from the airport administration said a notice has been sent to all airlines around the world, that the major transport operation will begin on Friday, 5 April at 3 am, and will end on 6 April at 10 am, and the first flight will take off at 2 pm on the same day. The last Turkish Airlines flight will depart from Ataturk International Airport to Singapore, and the call will launch by Turkish Minister of Transportation, while the first takeoff will take place after the major transfer from Istanbul's New Airport to Ankara. The Mayor of Istanbul, Mouloud Oyesal, announced that Istanbul Municipality will provide passenger service from Ataturk International Airport to the new Istanbul Airport for free for 15 days. "We have taken all the necessary measures to transport the airport," he said. "How do people get to the airport? 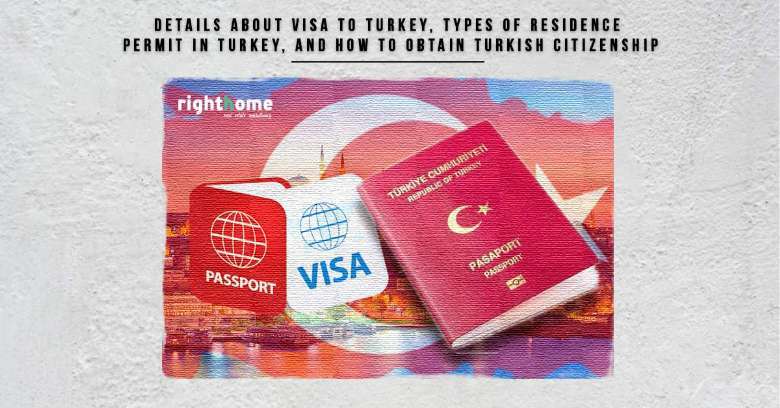 Those who want to go by car, there are ready parking, and those who want to reach by transportation, there will be an airport buses HAVAİST, which reach the airport from all districts of Istanbul. Buses to the new airport will be from the following stations: Yenikapi, Bakirkoy, Otogar, Yenibosna, Beylikduzu, and Basaksehir on the European side of Istanbul, Kadikoy and Umraniye on the Asian side of Istanbul, and the bus fees is 18 Turkish Lira. 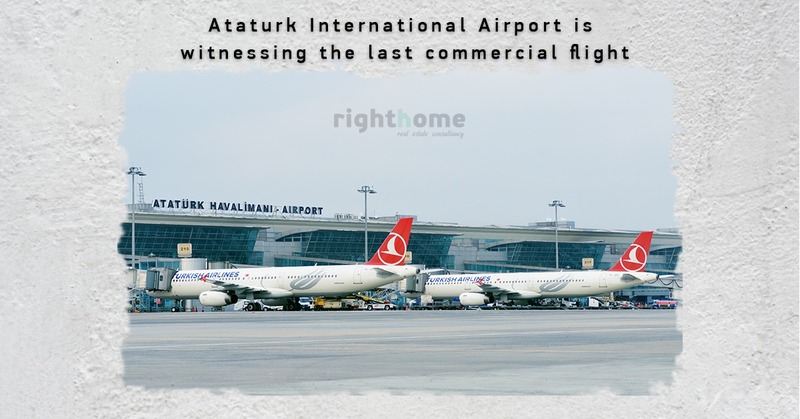 It is worth mentioning that Ataturk International Airport is planned to be converted into a public park, while its buildings and halls will be converted into exhibition and conference centers.